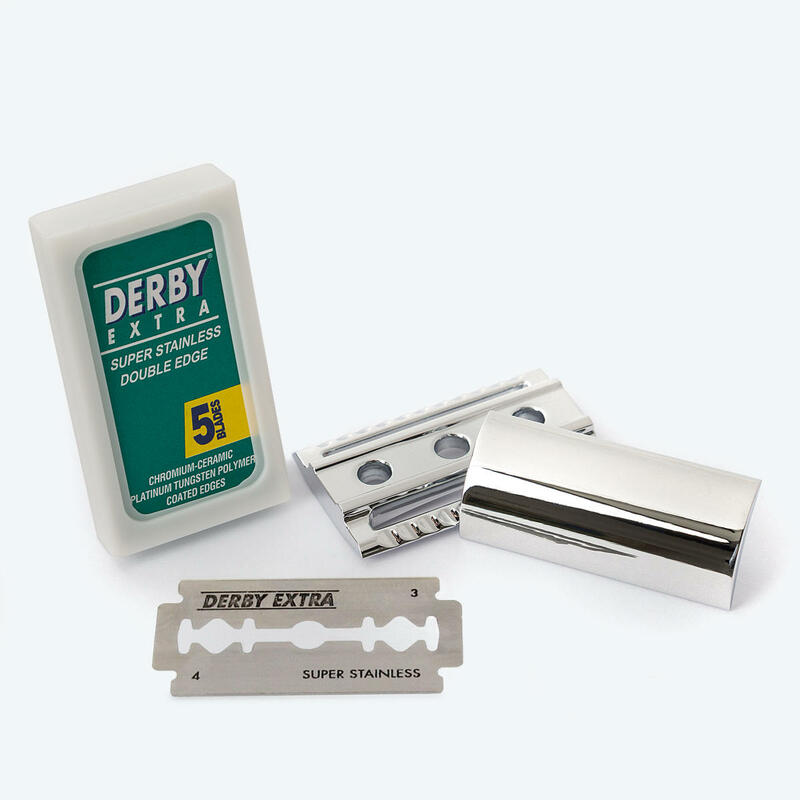 Derby Extra double edge safety razor blades manufactured from stainless steel. 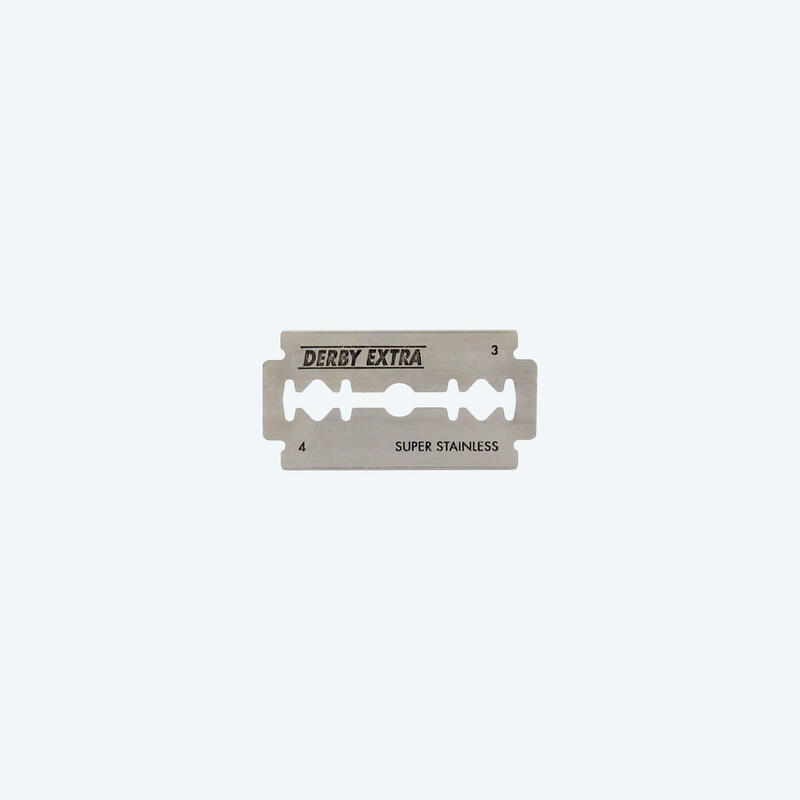 For use with your Eltham or Osterley Safety Razor to yield a very close shave. 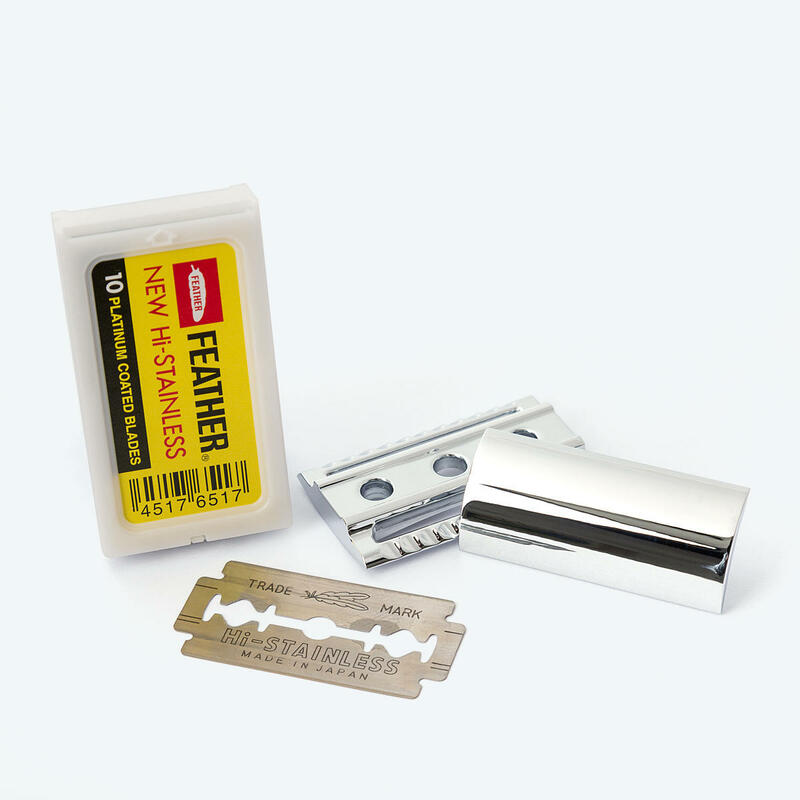 Ideal for both beginners and experienced safety razor users. You will receive 10 blades in total - two packs of 5 blades. Each blade will last 5-7 shaves.